Andrew Keller, the chief executive of Crispin Porter & Bogusky, has left the agency, following the dissolution of the roles of CEO and executive creative director. Keller, who joined CP&B as an art director in 1998, rose to become the US agency's top creative until becoming CEO in 2010. In March, Lori Senecal, the president and chief executive of the MDC Partners Network, CP&B's owner, became its first global chief executive. 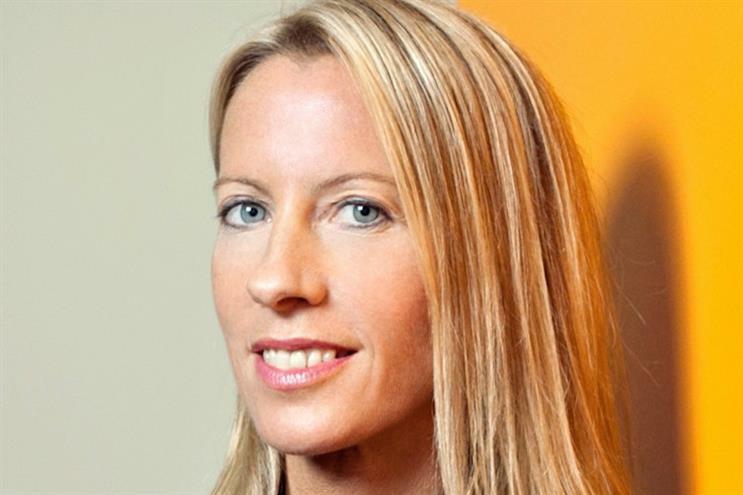 Her duties include overseeing global growth and managing coordination between its eight international offices, with Keller focussing on the US business and reporting to Senecal. Just two months ago at the International Festival of Creativity in Cannes, Keller spoke publicly about the agency's manifesto and how it wanted to "expand the role of the creative agency". Thanks CP+B for an amazing ride. Excited for a new adventure. Evan Fry, the executive creative director, has also left the agency. In a message on his Facebook page, Fry said: "Aside from being interrupted for an amazing three-year experience where I helped found and build Victors & Spoils, CP+B had been my professional home to grow and develop – both professionally and personally – since late 2002. "I've seen the agency change a lot during those years." "The timing for this change is good. I am blessed with inspiration, partners, connections, opportunities, support and passion. This is truly a going toward phase. An onward phase. "I'd like to thank CP+B for everything. I wish CP+B all the continued success it is seeking. No idea what I'm doing yet." CP&B opened a London office in 2011 and hired Matt Gooden and Ben Walker from Beattie McGuinness Bungay as joint executive creative directors. The pair left in March and were replaced by Dave Buonaguidi, the founder of Karmarama, in June.